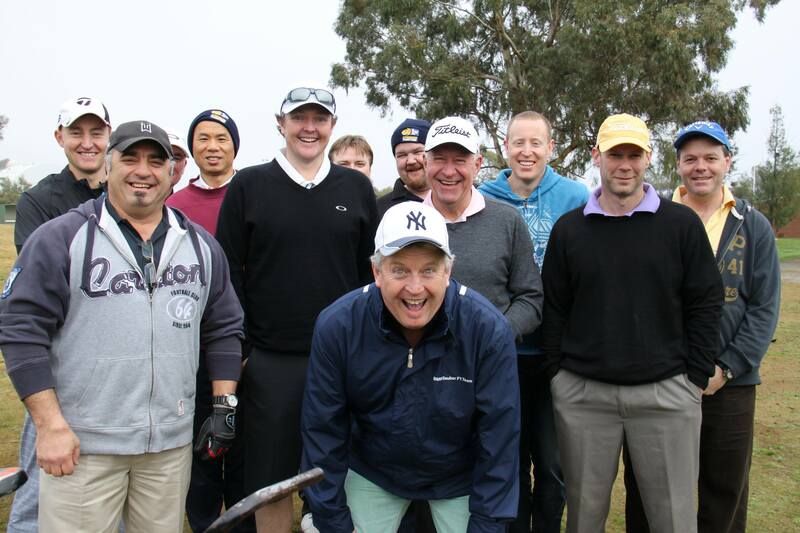 The Dads’ Ultimate Challenge Club (DUC Club) was created as a way for Challenge dads to get together in a relaxed environment – a place where they can share a laugh and have a good time with other dads travelling a similar path. Challenge understands that the needs of a father are very different to those of a mother, especially in the way they seek support in tough times. The DUC Club organises activities such as fishing charters, bowling, golfing weekends, poker nights and sporting matches for all codes. Occasionally, sporting and celebrity guest speakers are even invited to mingle with the group. Keep your eyes open for upcoming DUC Club events on the Challenge calendar and Facebook page. You can also contact Challenge on (03) 9329 8474 or email us and we can put you on our DUC Club list to receive all upcoming information.